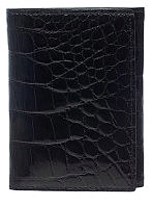 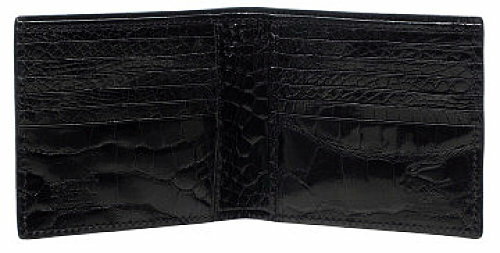 Full Alligator Hipster Wallet in 3-Colors. 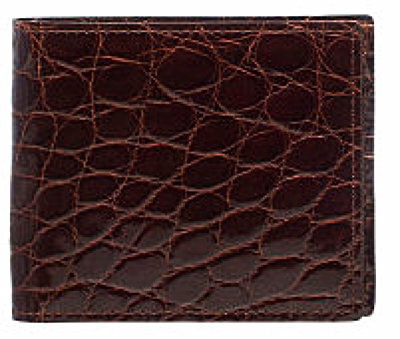 This Hipster Wallet is handmade by craftsmen who specialize in tooling and design setting it apart from all the others on the market. 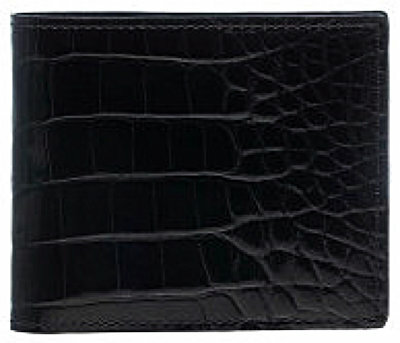 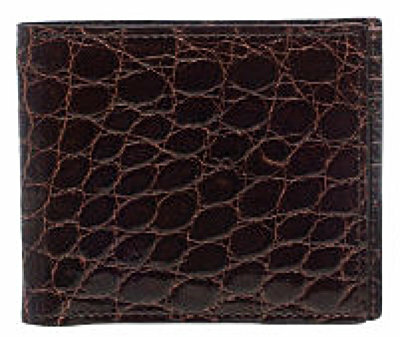 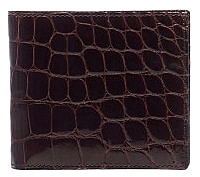 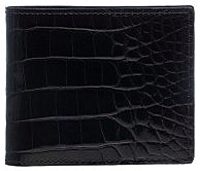 This Hipster Wallet is top of the line beautiful Alligator, the real thing.